Our experts are dedicated to helping our customers streamline and reduce their unused silicone material. 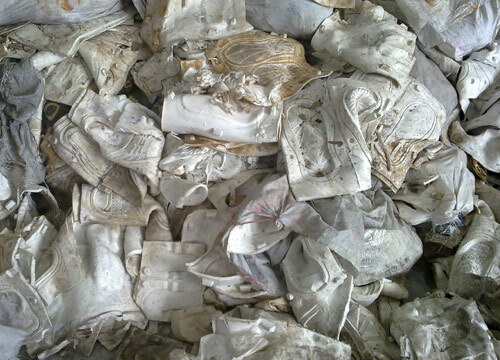 To accomplish this goal, we perform a comprehensive stream analysis of the various kinds of materials your facility produces and determine how we can aid in recycling as much of this material as possible. 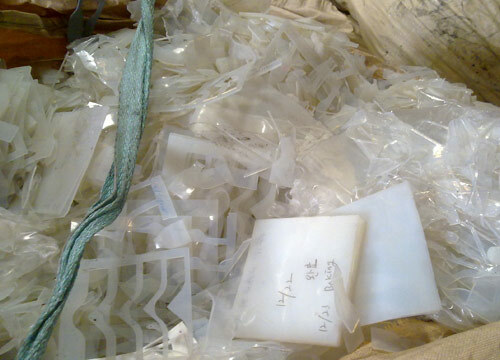 Learn more about the types of silicone material we collect. 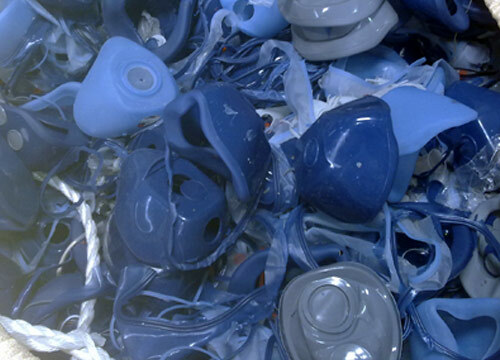 ECO U.S.A has more than 10 years experience planning and executing silicone recycling processes for various manufacturers around the world. To get started, simply fill out the form below with as much information about your plant and unused silicone stream as possible. This will help us understand your needs so we can give you an accurate initial assessment. We understand that each of our customers are unique. Therefore, to provide the utmost customer service and the most efficient method of removing your unused silicone material, our experts visit each of our customers’ facilities to find the optimal solution for your specific products.